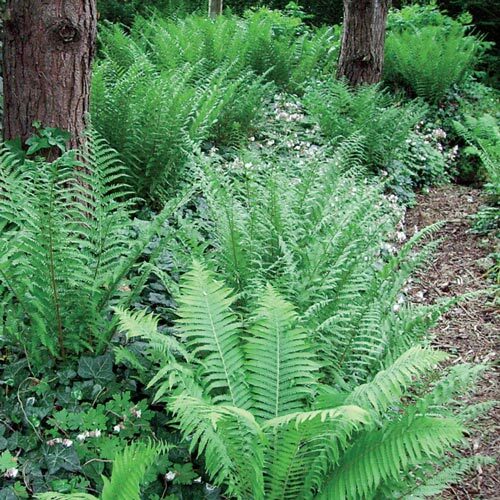 A Woodland Fern Mixture consisting of 3 native varieties. Coming into foliage just as daffodils finish blooming, these are easily sold as a way to hide fading daffodil foliage. Bloom Time No blooms. Foliage from late spring until late fall-early winter.